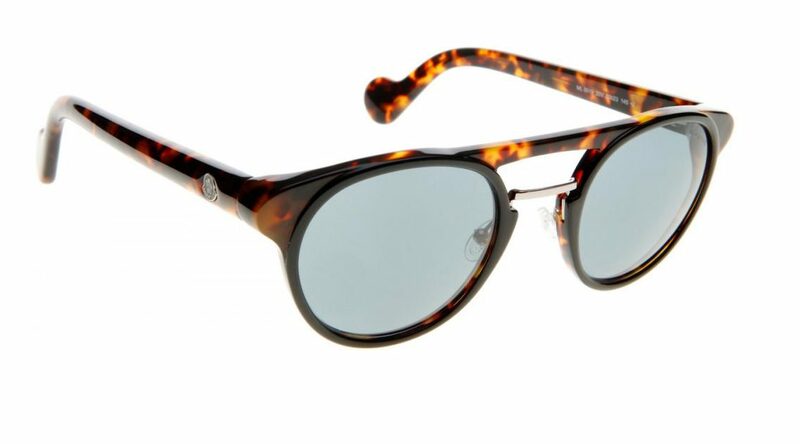 Moncler ML 0019 S 20V Sunglasses. 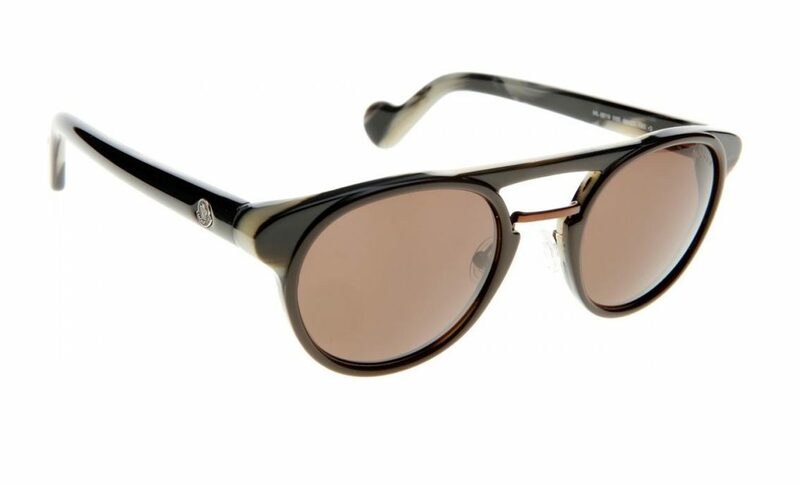 Round Plastic Moncler sunglasses with double bridge, top bar plastic and bottom bar metal. Black front with tortoise brown sides. Dark blue grey lenses. Includes Moncler hard case and cleaning cloth. 1 years manufacturers warranty. Free UK delivery.